Online Google Gadgets For Your Webpage - How to integrate Google widgets in your blogger website? Have you ever visited google Online widget gallery? If not, pay a visit now to amazing collection of google widgets. 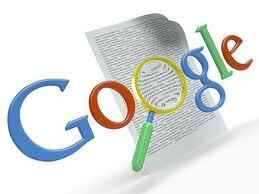 Click on the link given below to acces thousands of easy to integrate google widgets. On the listing page click on the Title links just above the thumbnail images of the widget you want to integrate to your web page. How to place Google widgets in your blogger website?